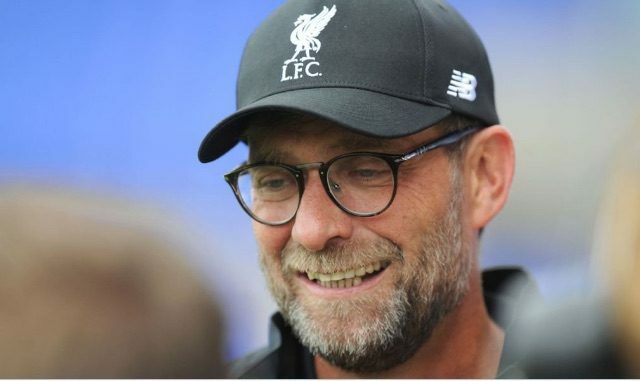 There’s nothing better than pure, refreshing honesty from managers – and part of the reason Jurgen Klopp is loved so much is because he has it in abundance! His first-choice XI battered Barcelona 4-0 at Wembley on Saturday, but on Sunday – a mixed side lost 4-0 to Mainz – putting in a lethargic, shoddy performance. “Mainz sounded like a good idea a few months ago, we had the offer of both games and I thought we could do it, we’ll have enough players by then, we can play two different teams, but we couldn’t obviously,” said Klopp. Thankfully, we’re not going to have to play two games in two days this season, and most of the time we’ll only be playing once a week due to our lack of European football. This should give the manager sufficient time to prepare his sides on the training field – and hopefully – we’ll see more performances like the Barcelona game and not so many like our trip to Germany! With a fit squad and in-form players, Liverpool can genuinely beat any side in the country on their day. That was proven time and time again last term, but it’s consistency of results and performances we need this term.